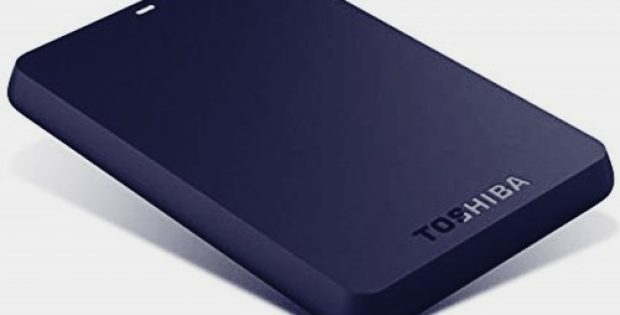 Toshiba America Electronic Components (TAEC), a technology leader in electronic components, semiconductors, and storage products has reportedly announced its new MN07 Series 14TB and 12TB 3.5-inch 2 HDD, made specifically for utilizing in NAS (Network-attached storage) platforms. As per sources, the company’s new MN07 Series uses a helium-sealed mechanical design to achieve the enormous 12TB and 14TB capacity HDD’s. The 14TB model is reported to have improved its power efficiency by almost 55% (W/GB3) compared to the previous 10TB “air” 7,200 rpm mechanical designs. Reports suggest that the MN07 Series is designed for NAS appliances with more than eight drive bays and can support NAS file and other object storage applications that need disk drives capable of having workload rating of almost 180TB per year. In addition, the MN07 models are equipped with vibration compensation technology and AF (Advanced Format) 512e sector technology, both of which are designed to provide 24/7 operability, greater reliability with MTTF5 of 1.0 Million hours, and support the most popular third-party, 3.5-inch NAS enclosures. For the record, Toshiba America Electronic Components is an arm of the US based Toshiba America, Inc. Sources suggest that TAEC is known to offer its consumers and businesses with a wide range of cutting edge hard disk drive (HDD) products, and semiconductor solutions for industrial, automotive, motion control, IoT, networking, telecom and white good applications. According to Scott Wright, TAEC’s Director of HDD Product Marketing, the company’s new MN07 Series will provide proven NAS-class durability and performance. Moreover, Toshiba’s high level 9-disk, helium-sealed mechanics will deliver real value to OEMs and integrators of file and object-storage solutions, who use proven NAS technologies, he said. Wright further added that the new MN07 Series models also includes RV compensation technology to provide optimum performance in multi-disk NAS enclosures and are developed for robust 24/7 operation up to 300,000 load/unload cycles. 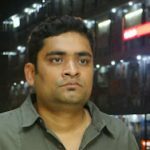 Fortified with a post-graduate degree in Computer Applications, Rahul Sankrityan writes for Technology Magazine, where he pens down news and articles spanning across segments of technology industry that excite him on a day-to-day basis. Rahul comes with a rich experience in technical field as well as writing.